HEARST, Ont. 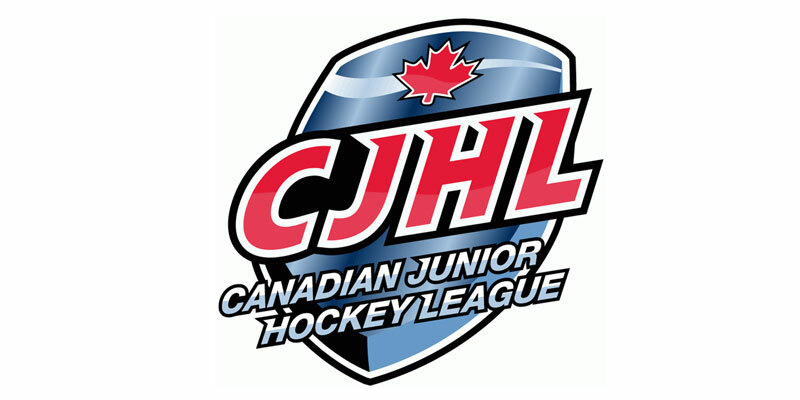 – The Hearst Lumberjacks picked up three-point nights from both Jake Desando, Maxin Lacroix and Max Griffioen to help them handle the Espanola Express 9-2 Thursday in Northern Ontario Junior Hockey League encounter at Claude Larose Arena. Hearst came out quickly to open the night’s scoring as Bradley Golant put one in 26 seconds in as he picked up his fifth of the campaign. Going to the power play late in the first, the Lumberjacks added another to go up by two as Griffioen buried his 16th at 18:23. However, Espanola picked up a man advantage shortly afterwards and capitalized before the frame was done off the stick of Zachary Matyasik as his sixth put the visitors on the board. Max Johnson got the home side back up by two five minutes into the middle frame with his first of the season. Later in the period the two teams traded tallies with Hunter Halcrow connecting on the power play for the Express before Desando’s 15th made it 4-2. Cameron Clark then capped off the solid session for Hearst to give his club a three-goal cushion heading to the third. The final period was all Hearst as they tallied four times to put the game away. George Young at even strength and Dawson Wadell shorthanded added to the onslaught before Clark and Blaise Arkle capped off the scoring in the final minute. Lumberjacks starter Tomi Gagnon made 31 saves to record the win while Express netminder Joel Rainville faced 44 shots in defeat.